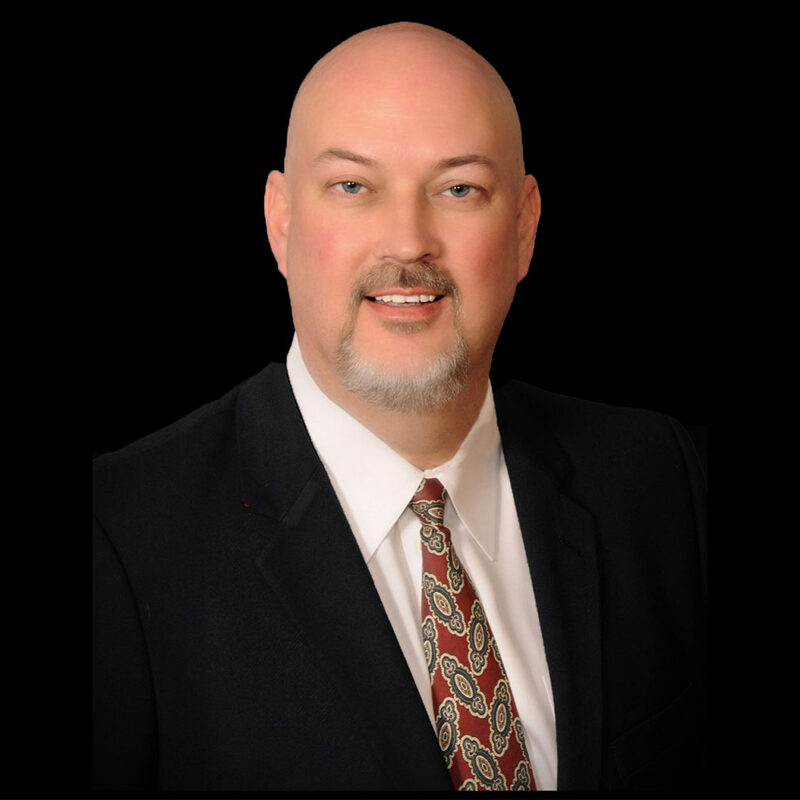 Scott Henry is a highly experienced professional with over 20 years of mortgage industry and finance experience. He is well known for taking his time with clients and explaining their options thoroughly. Scott has been fortunate to have an abundance of returning clients who have been satisfied with his attention to detail and servicing. He specializes in all residential mortgage products and credit counseling, which prepares his clients to be as qualified as they can be in order to receive the best rates and terms out there. When Scott’s not working he enjoys spending time with his 4 children and beautiful wife. Scott grew up in Kerrville, just outside of San Antonio. Growing up, Scott earned his college degree through a basketball scholarship and worked his way to receiving his BA from Schreiner University. He loves spending time with his family, playing sports and watching his favorite team the San Antonio SPURS! Allow Scott to work with your clients for their next home purchase whether it’s their personal homestead or investment property.